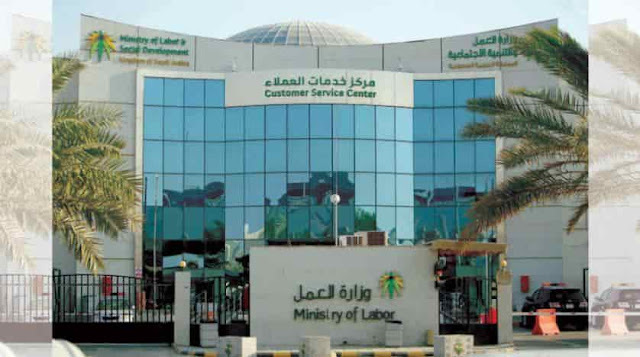 - Compensatory visas will be issued on some professions, where it is difficult to implement Saudization due to lack of qualified and experienced Saudi nationals. - The Ministry's decision is to ensure the private companies in the platinum and green nitaqat status to maintain their effective performing results. Companies can avail the facility of compensatory visa using electronic services it can be issued in place of one who left company on Final Exit Visa. - The company should have valid licenses and active Zakat and income certificate. - High green status companies are entitled to obtain one replacement visa for every 2 employees who left on Final exit visa and the application to submit within 1 year. - Medium and Low Green, Yellow and Red status companies are not eligible for compensatory visa.